You don't even have to eat them to reap the benefits. 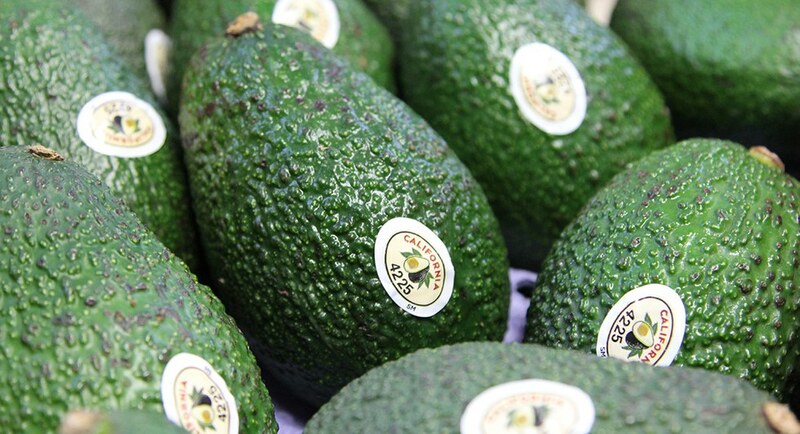 In the past year or so, avocados have swept the nation. They are the most trendy thing you can put in your mouth or post to all of your social media accounts. The super food doesn't just help with lowering your cholesterol, it helps step up your social media game. 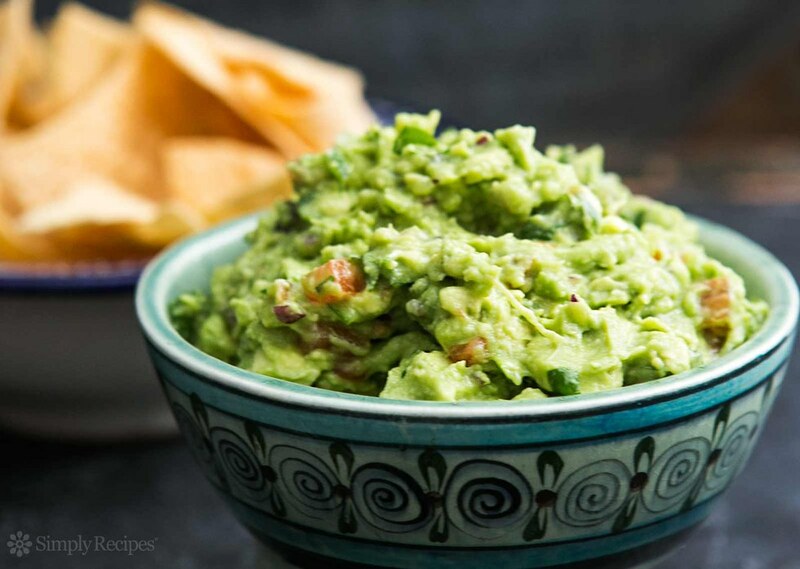 Here are 12 reasons why avocados are the MVP of the internet. 1. They are extremely photogenic. The light green hue does wonders for your picture, #nofilter needed. 2. They balance out your Instagram. 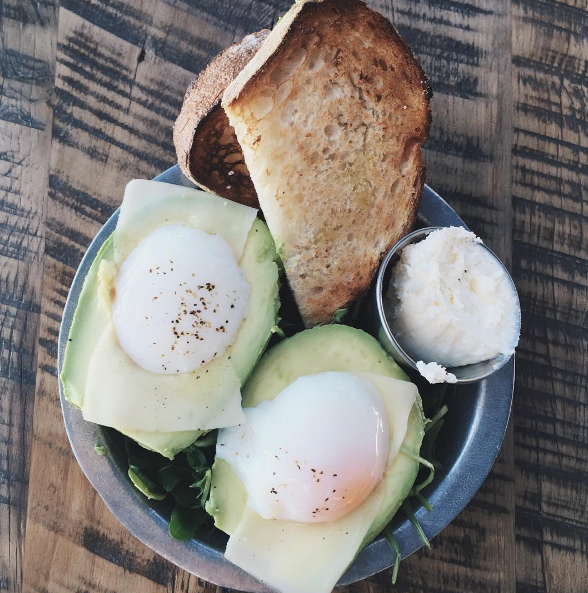 'Gramming your avocado toast in the morning is the perfect post to break up your selfies. 3. They instantly make you look next level. Like, you chose to order something that has avocado in it over some chicken tenders. Sophistication at its finest. Practically everyone can get their hands on an avocado. 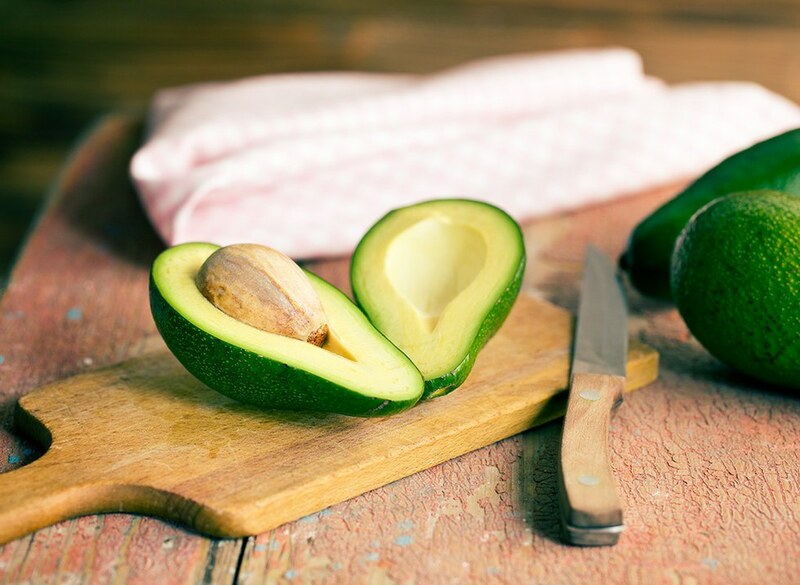 Its not like a pair of Yeezys or some Louboutins, avocados are extremely wallet friendly. 5. Appreciated at all ages. To your family, it looks like you're eating healthy. To you, its all about your aesthetic. 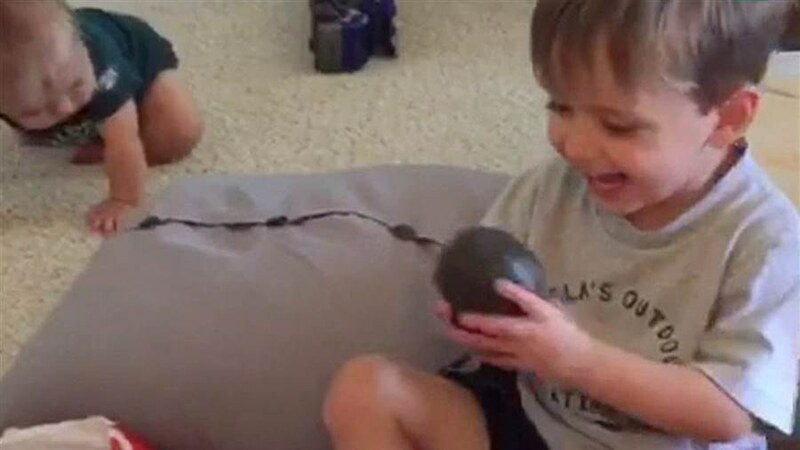 It doesn't take a 35 year old mother of two to appreciate an avocado. 6. They aren't just for your plate. 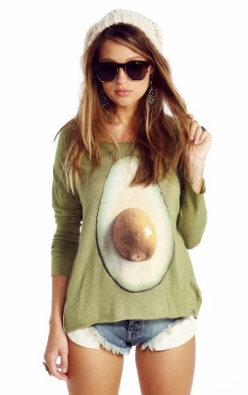 Since avocados have been so popular lately, avocados have jumped off the plate to your clothing, accessories, keychains, etc. 8. Avocados give you the chance to eat like your favorite celebrities. A lot of the times you see your favorite celebs at bougie restaurants like Nobu or Tao, not your typical food place like McDonalds or Taco Bell. But, avocados are popular with the A list celebs, too. 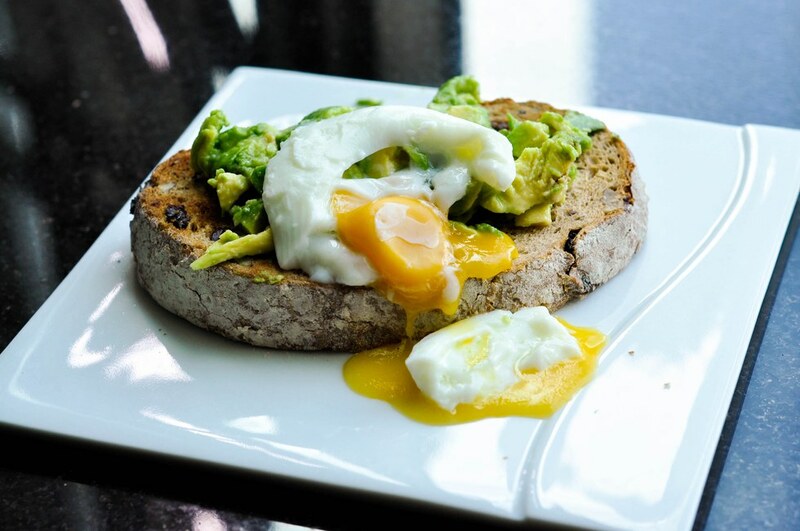 You can eat like them, all you need is a ripe avocado. 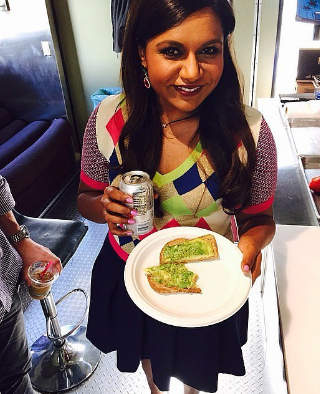 Mindy Kaling is a fan of avocado toast. 9. No special occasion required. There doesn't need to be a reason for some avocado action of your social media accounts. You don't have to be on a Hawaiian vacation for you to post up the weird fruit. 10. It's a chain effect. 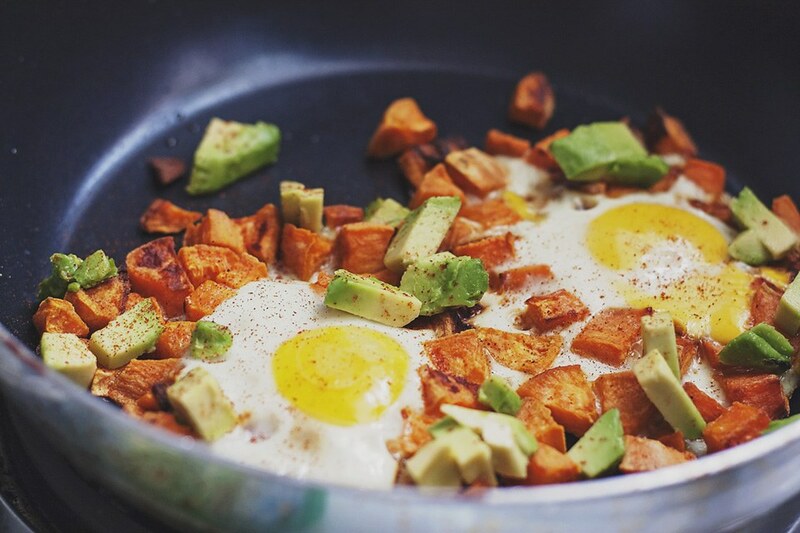 If you see your friend's avocado post on Insta, you can easily be enticed to do the same. You gotta keep up with the Joneses. 11. They're a spa night essential. Having a girl's night requires an Insta post and an avocado mask. 12. Avocados are aesthetically pleasing. We live in a world where one's aesthetic is a priority. You can't say that a lot of green soft stuff is easy on the eye. 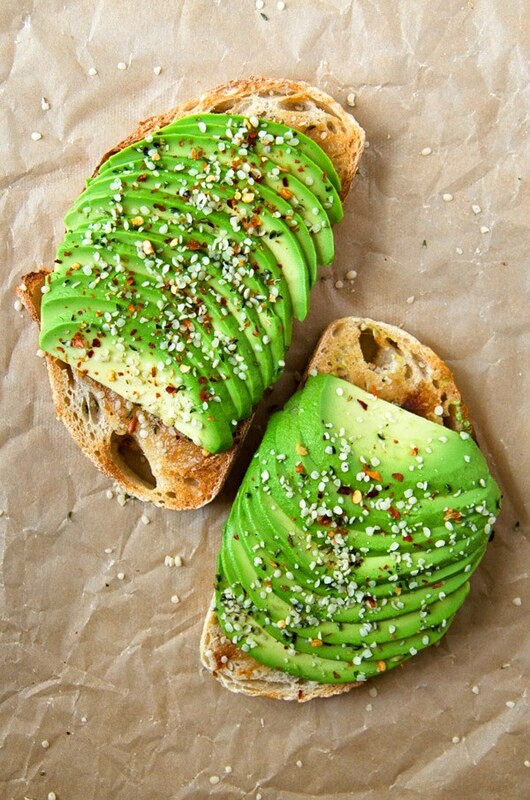 Now, stop what you're doing and post your avocado toast...if you haven't already.